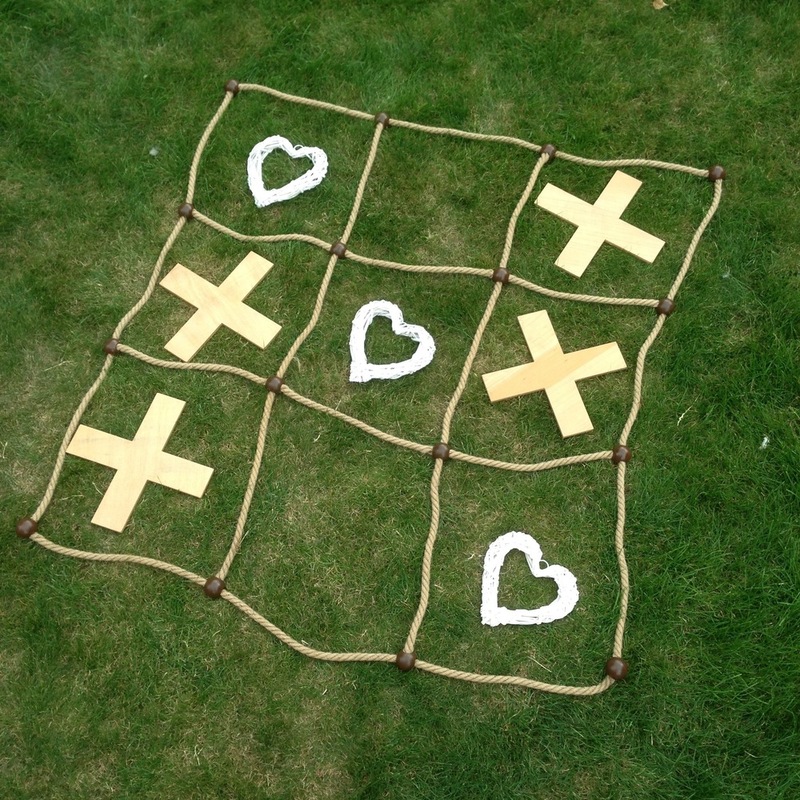 Hire our vintage Garden Games to entertain your guests and to get all ages involved in the fun. 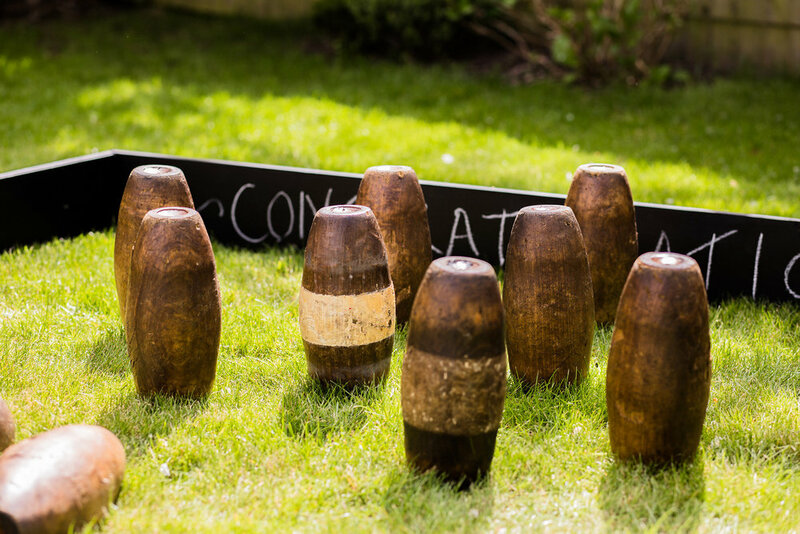 Give your wedding or party that summer fete vintage vibe by hiring our carefully chosen lawn games. 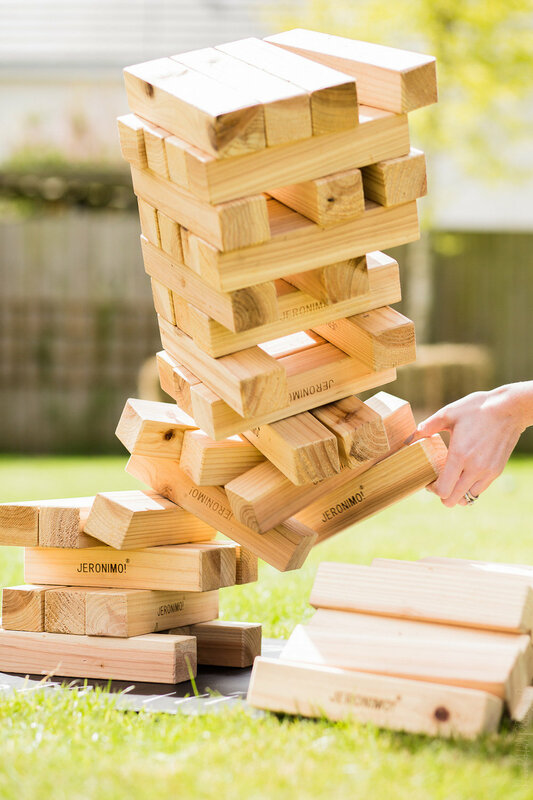 Traditional Garden Games are a great way to entertain your guests and to get all ages involved in the fun. 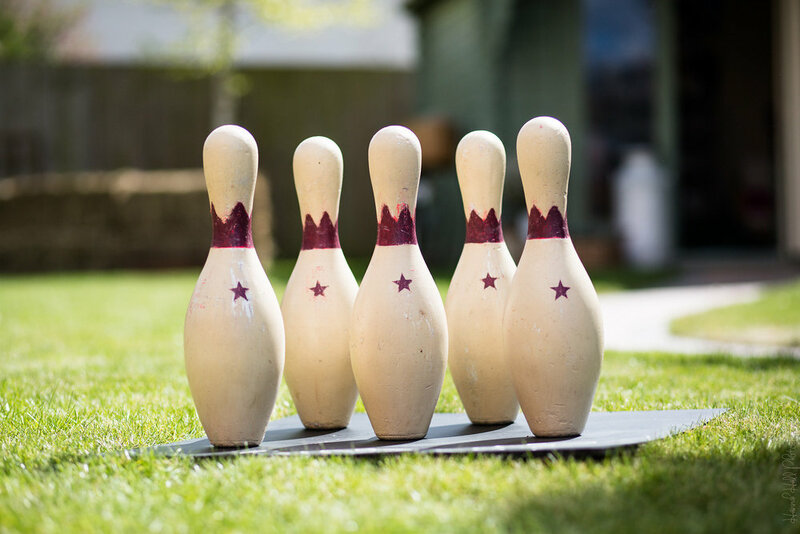 Give your wedding or party that summer fete vintage vibe by hiring our carefully chosen traditional lawn and outdoor games. 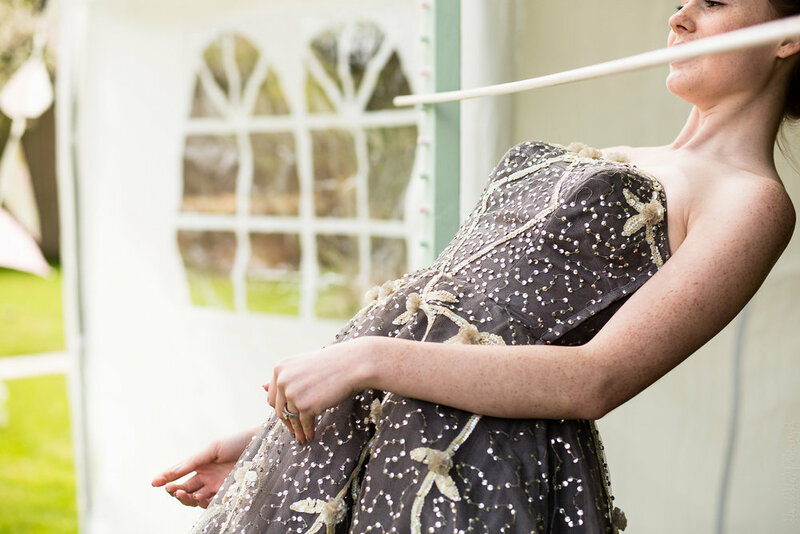 All the fun of the Fayre to fit both your outdoor area and your budget! Our prices below are per day, but please do contact us to discuss your requirements. Set up and take away for games £50 depending on location and availability but alternatively you are welcome to DIY! 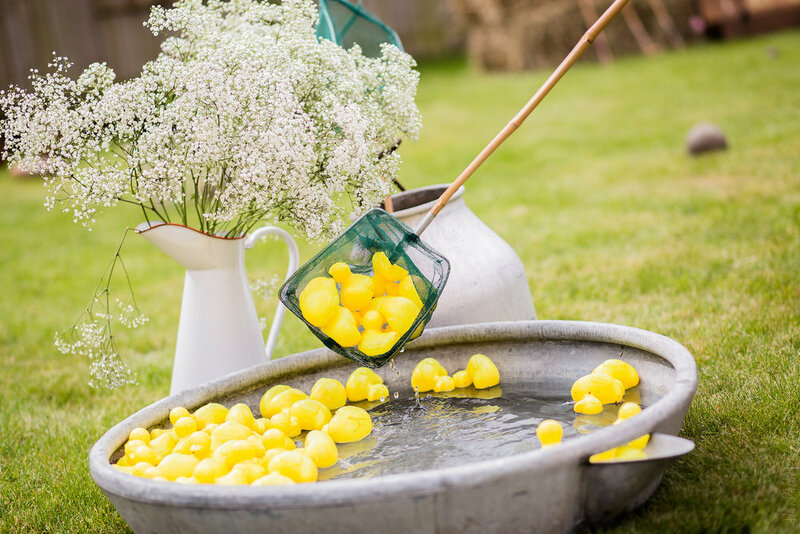 *Coconut Shy: Missing balls will be charged at £1.20 each. Coconuts are not recommended for consumption .